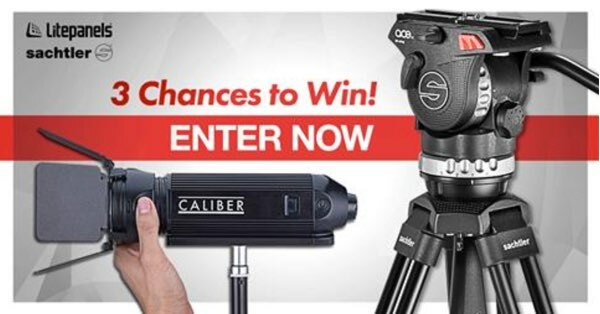 Vitec Videocom wanted to show off their new tripod and lights from another Vitec brand Litepanels… so we gave away two prizes. Went really well with the number of social shares just exceeding the number of people signing up. That’s viral! I think having multiple prizes increases the likability and amount of shares.